Custom packaging is an excellent way to differentiate your product from the competition, in a positive and professional fashion. 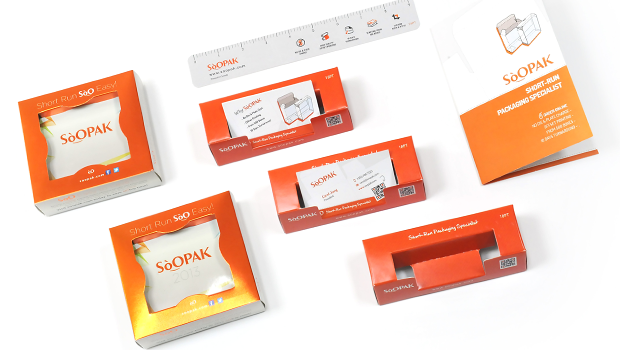 From custom packaging dimensions, colours, materials and styles your unique goods can be showcased in a box solution that reflects your products superiority. 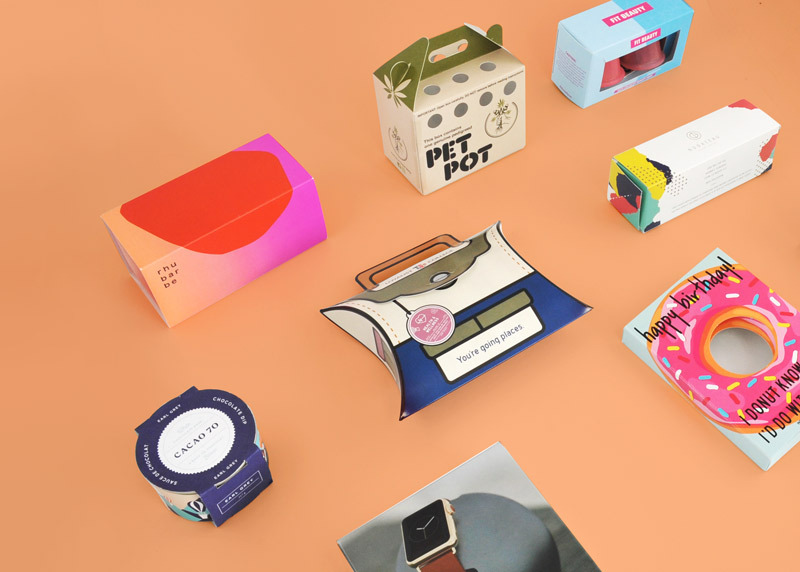 In a time where product offerings are endless, with many new entrants into each unique market, businesses need to consider custom packaging solutions to help stand out from the competition. 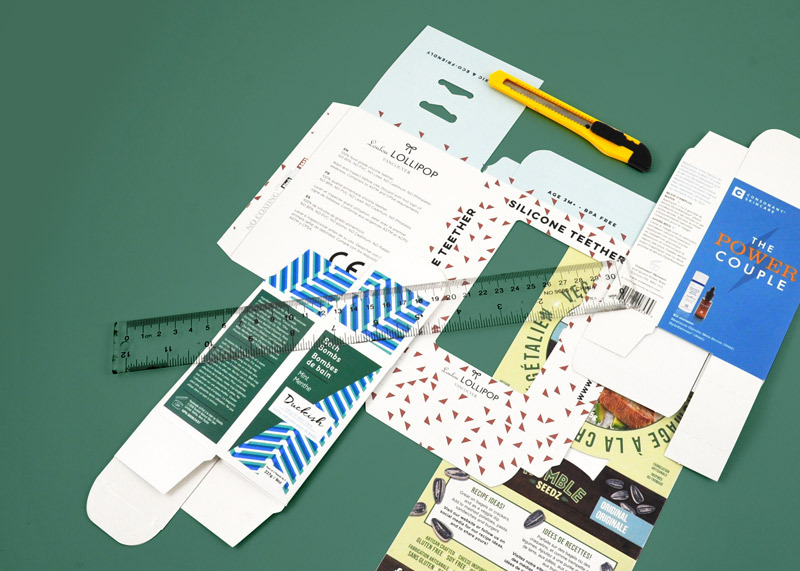 Below is a breakdown of some of the key benefits of custom packaging! Custom packaging not only enables you to choose the design that is printed on the cartons, but it allows for you to even choose the shape of the packaging, and any messages conveyed to consumers. In order for your customers to consider you as professional, you must convey a professional appearance. By using your own carefully crafted design, and avoiding the use of plain and generic packaging you will enjoy the benefits of positive brand awareness and increased sales. With almost any product, the packaging has to do a lot of work to gain consumer attention way before it reaches the checkout aisle. Consider your weekly supermarket shopping routine and what draws you to certain products. With customized packaging, you can make sure that your item is the product that really stands out when on display and has the ability to induce a purchasing decision. Packaging also needs to be functional. It needs to be strong enough to hold your products, but intelligently designed so that potential customers will have another reason to purchase. Boxes, in regular square and rectangular shapes, are considered ideal as they can easily be stacked in-store, and easily stored by the consumer. With that said, some of the best packaging utilizes innovative design techniques. The first company to put handles on multipacks and large packs did so because of consumer needs, while the first company to use cans and tins that can be easily stacked was done to meet the needs of retailers themselves. Innovation in packaging can be considered just as important as innovation in the product itself. Like anything else, innovation is essential in moving forward and gaining the competitive edge. 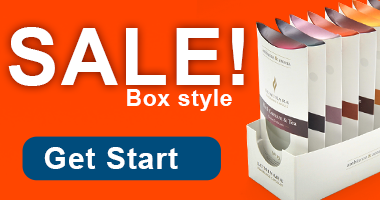 Custom packaging can be used by a business of any size, and of any type. From automotive products to baked goods, custom packaging is ideal for businesses in various industries. It is durable and custom designed, while also attractive enough to draw consumer attention and increase bottom line sales. Generic packaging and boxing solutions are not as effective at safely storing and transporting goods, and does not convey the custom and professional branded imagery desired!